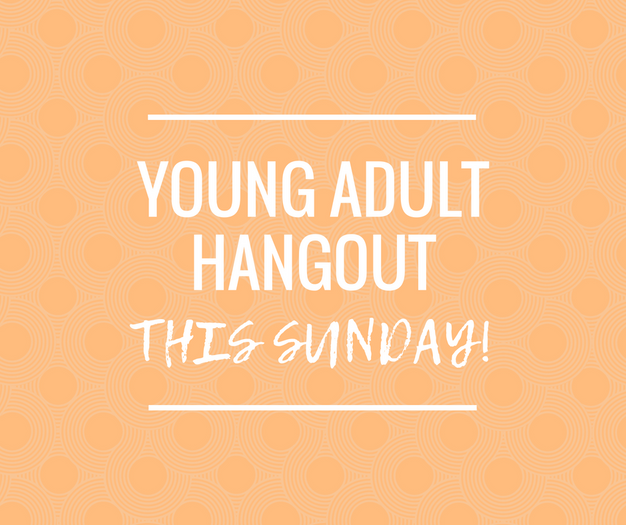 Sunday, July 8 at 1 pm join the young adult community of Claremont for a time to hang out, connect and play some fun games. Meet at the grass courtyard at Western Christian. Contact: Hannah Blair at 909-525-8543.